The kitchen is the center of activity for the home and the pantry is one of the most difficult rooms to keep organized. 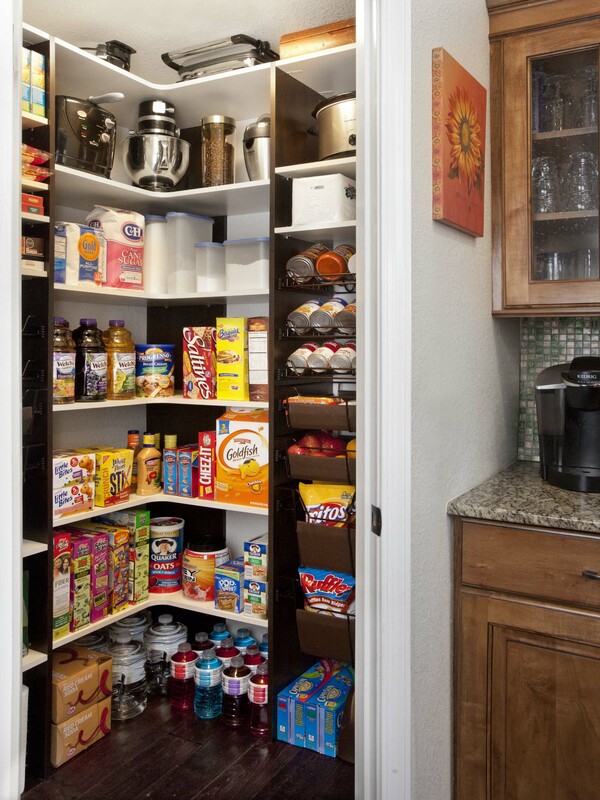 The problem with a traditional pantry is the wasted space. 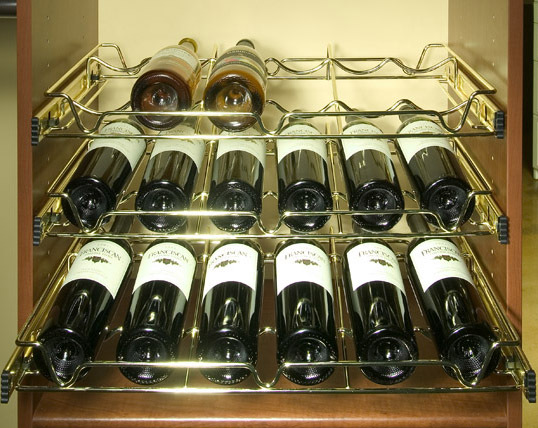 Many have permanent fixed shelving with no adjustability. 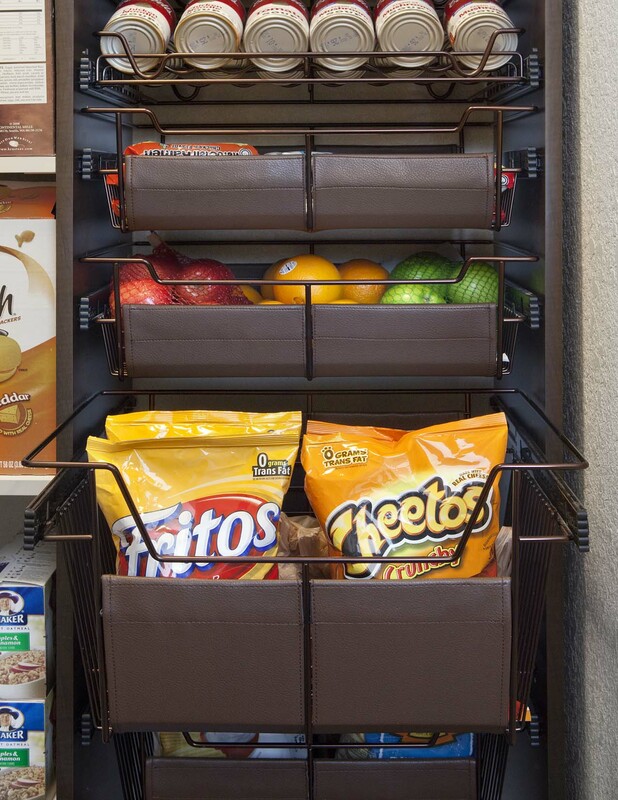 When your pantry is designed efficiently for your needs, everything comes to life. 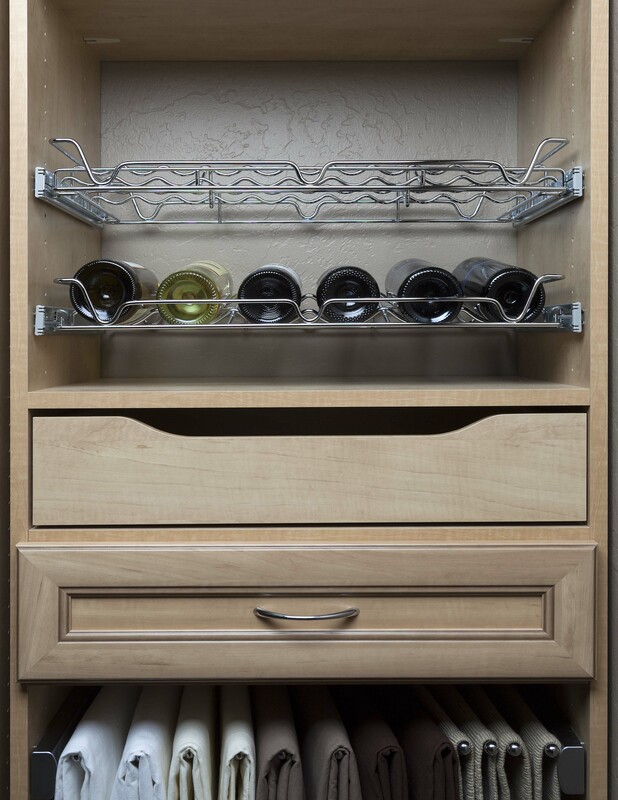 Our professional team of designers has pantry storage solutions that make it easy to create your favorite dishes or showcase your extensive selection of fine wines. We take pride in offering quality materials installed with an expert eye. 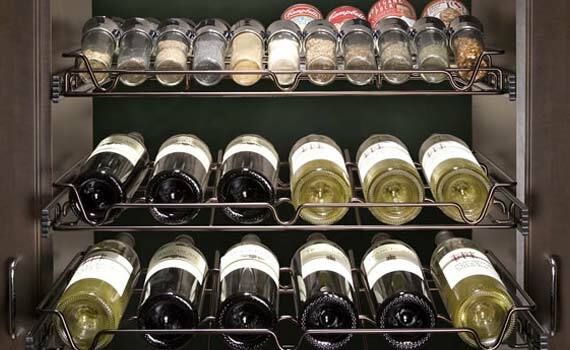 Whether you need food storage solutions for holidays, celebrations or even family dinners we have the perfect pantry organizers to help upgrade your dining experience. Not all pantries are the same. 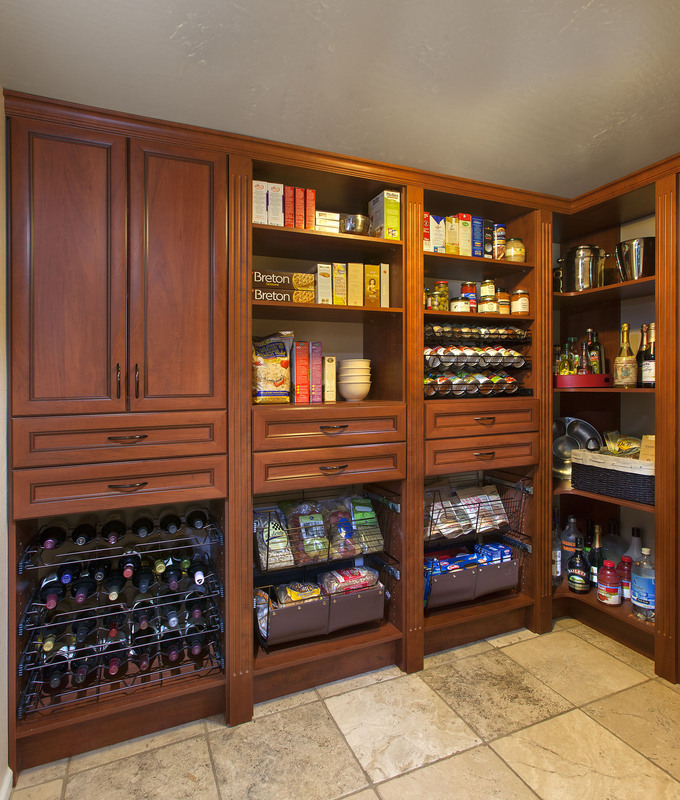 We invite you to personalize your pantry design with San Diego Closet Design. 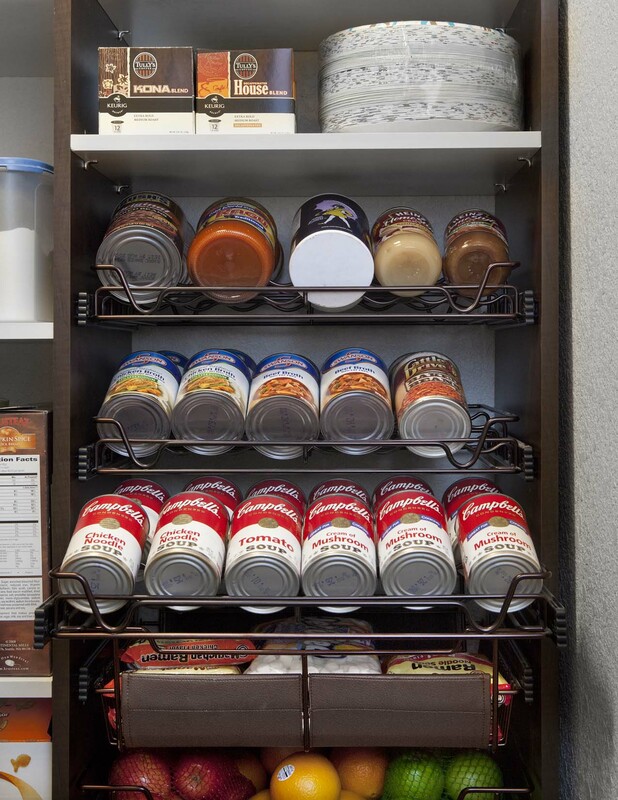 Our experts will provide a custom pantry evaluation so we can determine where trouble areas currently exist and how we might be able to improve on your existing space. 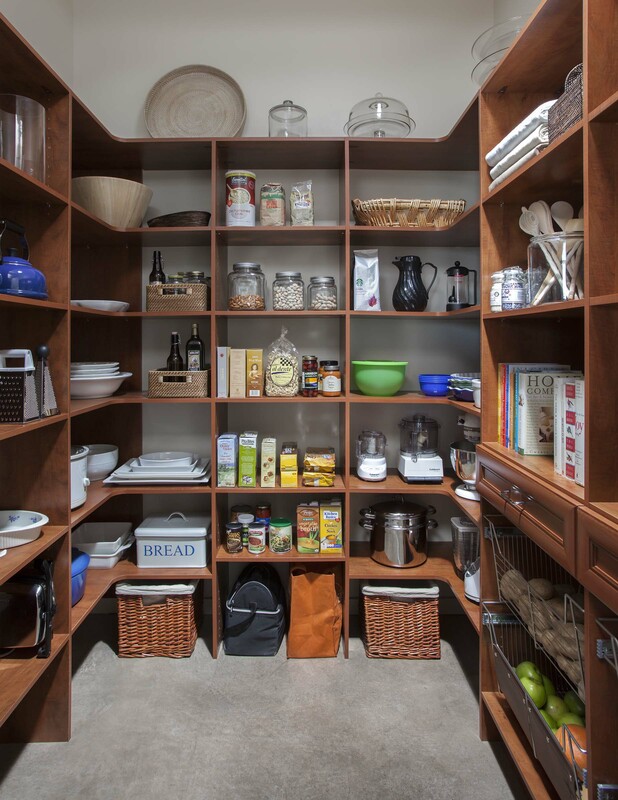 From there, you will receive a completely custom design plan to optimize space in your pantry and create a more usable space. You can further personalize the look of your design with your choice of two different finishes for wire accessories. It’s time to get more out of your kitchen pantry. 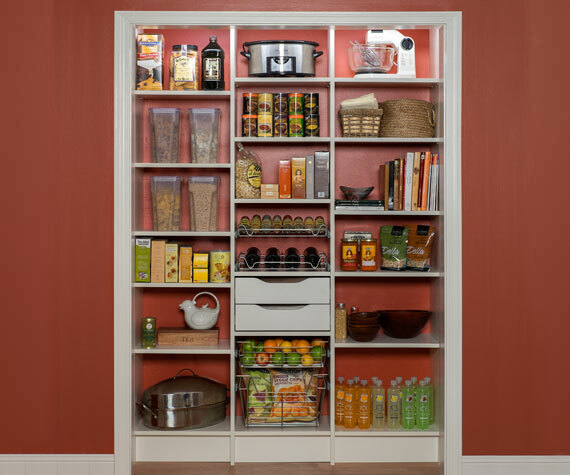 Schedule your free in-home consultation today and upgrade to custom pantry storage solutions you’ll love. 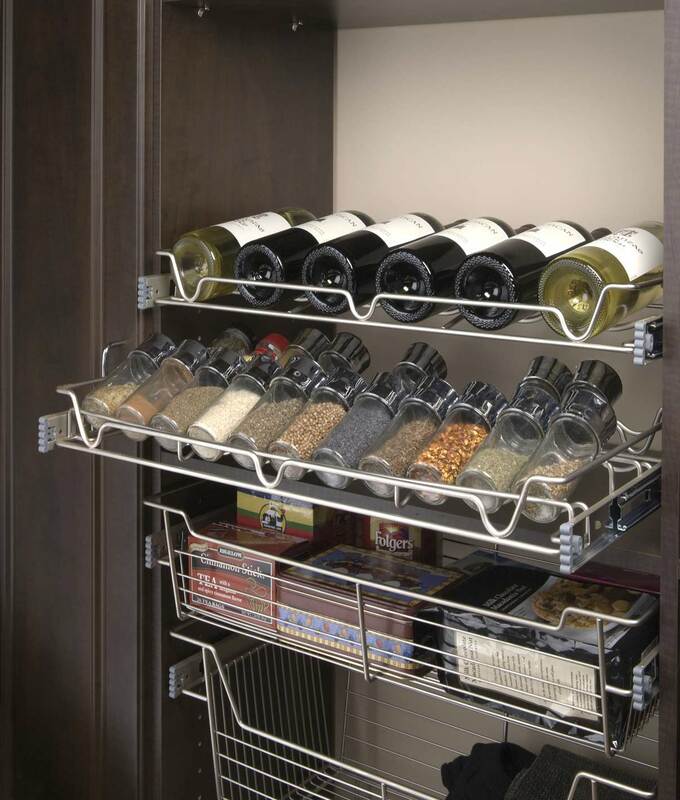 San Diego Closet Design has everything you need for a better pantry.